Join ReVision Energy for an Open House in Winslow on Thursday, July 19th. Stop by anytime to learn how the Anderson’s made the clean energy transition by using solar energy in their home to reduce their reliance on fossil fuels and lower utility bills. 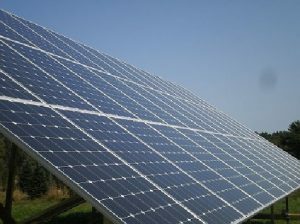 They have 28 solar panels (8.4-kilowatt system) that annually offsets 8,700 lbs of carbon emissions. Guests attending the Open House will be able to tour the system, ask questions and interact with other people in the community. A ReVision Energy representative will be available to discuss current trends in solar energy, including pairing it with heat pump technology, battery storage and electric vehicle charging within homes and businesses.